After significant rainfall, the heavy local soils must have made road travel a nightmare, but in 1763 the Barnstaple Turnpike Trust was established, its responsibilities included provision of improved routes from Barnstaple to Bideford as well as a turnpike from East-the-Water to Great Torrington, via the traditional Wear Gifford and Huntshaw route (at that time the road on the western bank had yet to be constructed). There was a toll house at Pottery Corner, on Torrington Lane, and one on the Old Barnstaple Road. 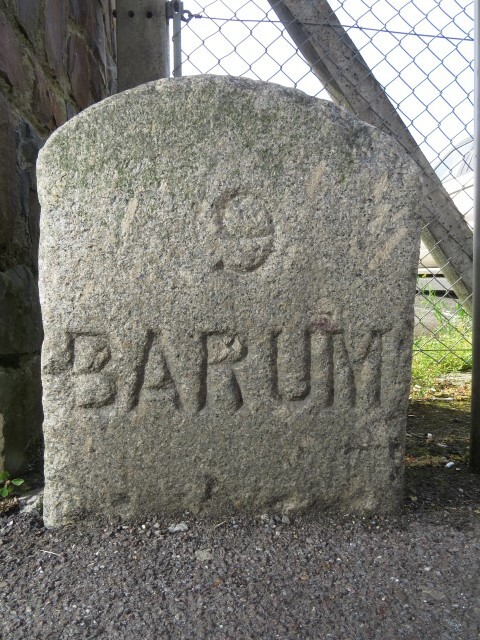 Much later, as the Turnpike Trust was about to be wound up, its final act was the installation of 190 milestones showing the distance to Barum (=Barnstaple), one of which may be seen embedded in the tarmac by a bus stop in Barnstaple Street.